Look for this beautiful home to hit the market later this week. Situated in the prestigious Markham Heritage Estates, this fabulous home features an incredible lot, oversized garage and loft, and the beautifully restored Century home. Contact us for details! Asking $1,249,000 - Look for details at www.18davidgohn.com! 51 Normandale Road - SOLD! The market is still moving quickly in Unionville! We are excited to announce that 51 Normandale Road is Sold! Congratulations! 17 Emily Carr St., Unionville - SOLD! Just released in one of the hottest neighbourhoods in the GTA - 17 Emily Carr Street, Unionville! 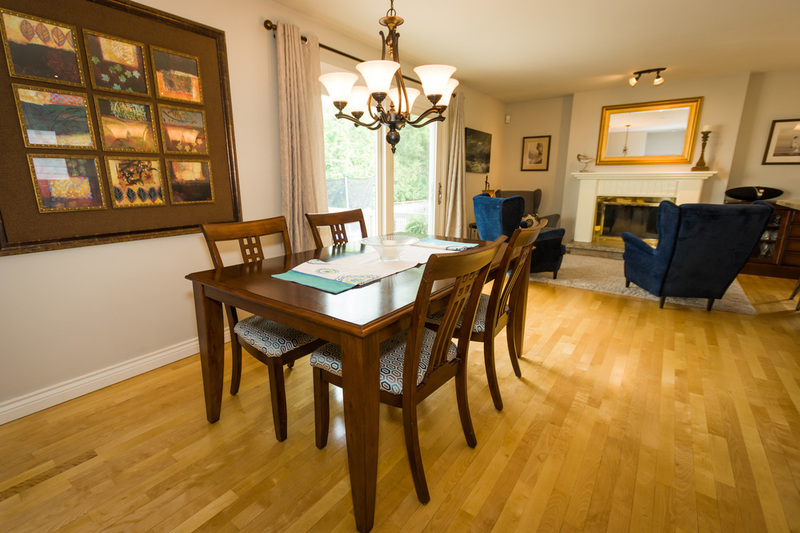 Renovated 4 bedroom home situated on a secluded court steps to historic Main Street Unionville. Open concept kitchen with an amazing granite island. 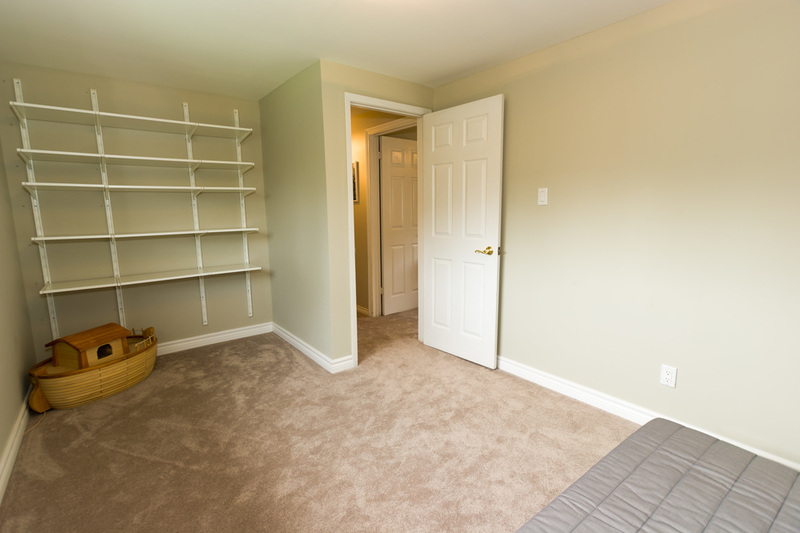 Lovely master bedroom complimented by an outstanding master ensuite. 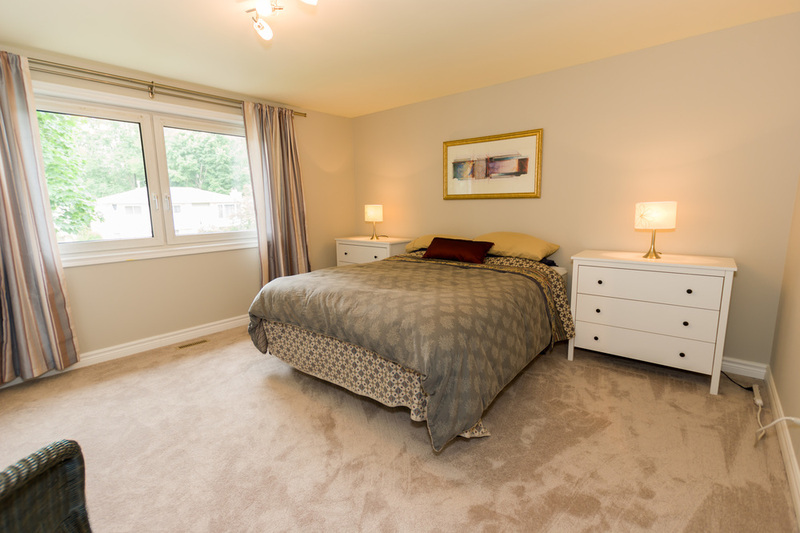 Heated flooring in the family room and master ensuite. 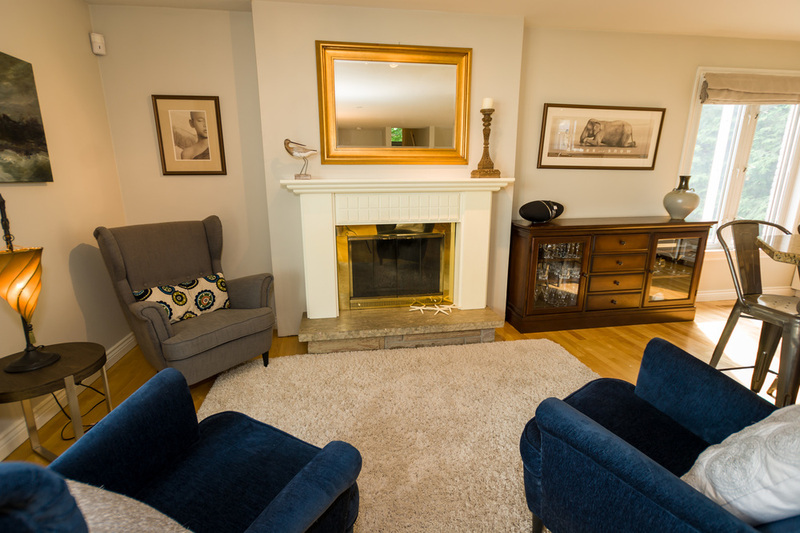 Tastefully finished basement, gorgeous backyard with in-ground pool, cabana and more. Front and rear decks offer plenty of space for outdoor entertaining! 2 Station Lane, Unionville - New Listing! Rare opportunity for Commercial Space steps from Main Street Unionville. 2,900 sq.ft. home with upstairs 1Br apartment with separate entrance. Main and Lower levels occupy professional offices. Can be converted to complete professional building, residential home, or combination income property! Offices have separate entrance in rear. Large irregular lot backing onto ravine. Close to public parking and shopping.